Indonesia, officially the Republic of Indonesia, is a country in Southeast Asia and Oceania. Indonesia comprises 17,508 islands and thirty three provinces. It is the world's fourth most populous country and has the world's largest population of Muslims. 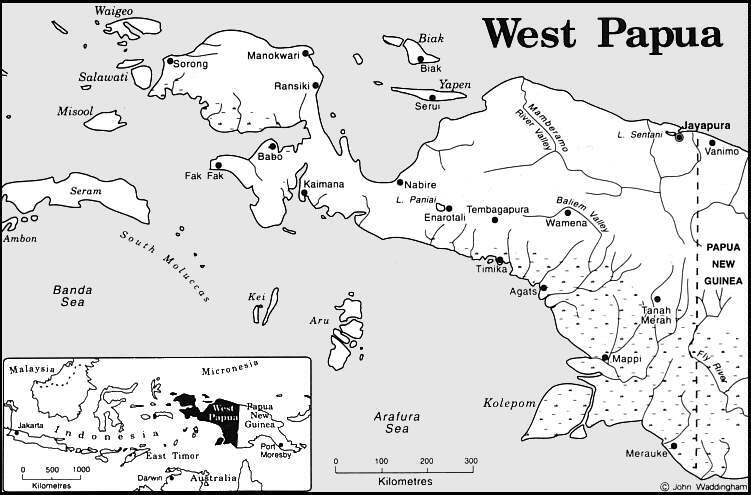 Across its many islands, Indonesia consists of distinct ethnic, linguistic, and religious groups. Map of Indonesia (Small Overview Map). Map of Indonesia (Relief Map). Map of Indonesia (Political Map). Map of Indonesia (Interactive Map). Map of Indonesia (Population Density). Map of Indonesia (Map Religions). Map of Indonesia (Bali Island).